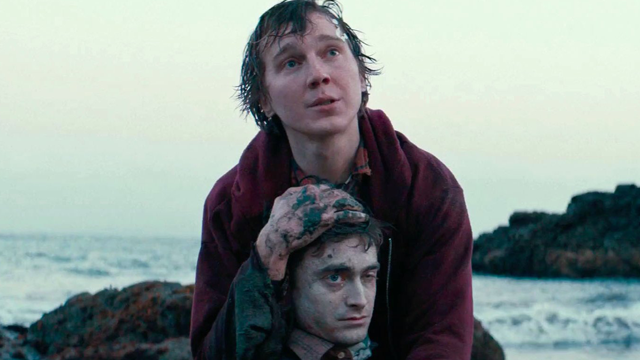 In Swiss Army Man, first-time directors Daniel Scheinert and Daniel Kwan (the Daniels) genuinely present you with things you’re unlikely to have seen before – and that, in the current cinematic climate, is a feat in itself. 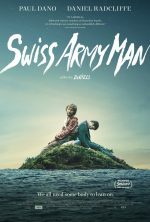 One can certainly see why Swiss Army Man was a movie that was inevitably going to polarise opinions. 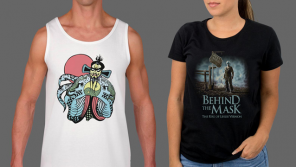 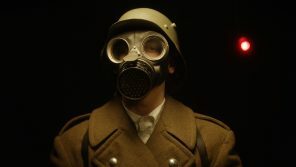 In a time when moviegoers are subjected to a constant barrage of remakes, reboots or sequels, I for one am not going to turn my nose up at any movie which places almost all of its bets on being singular and unique.